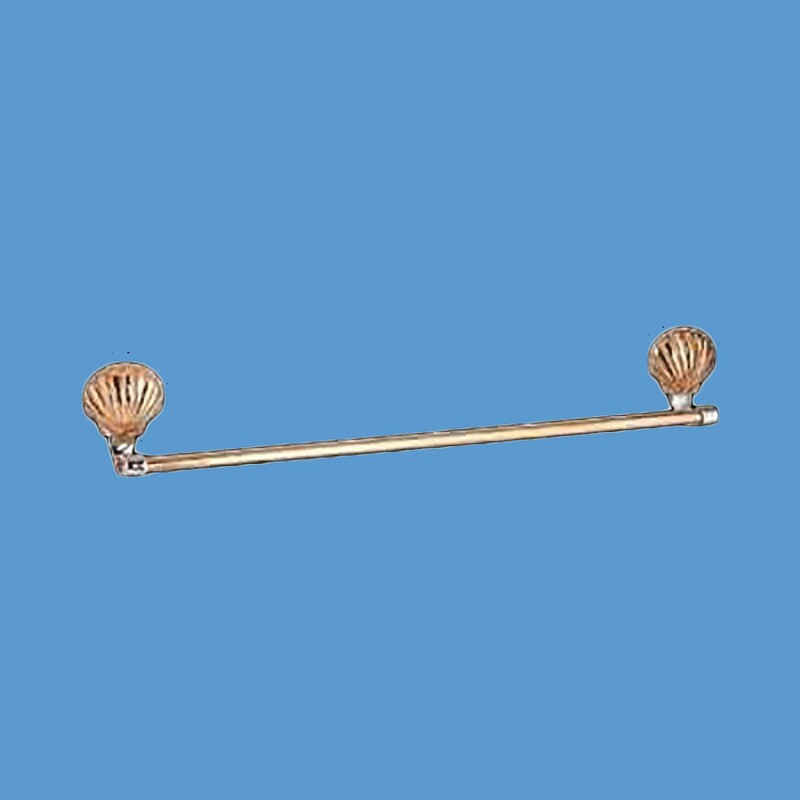 Features durable solid brass construction? Has our exclusive Renovator's Supply finish? Is guaranteed not to tarnish? 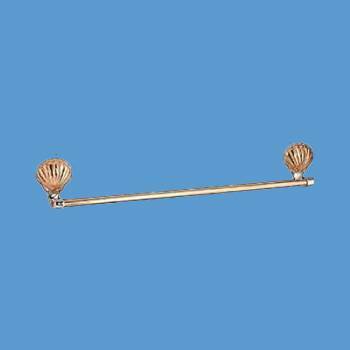 Looks great in any bathroom? Has a distinctive shell design? 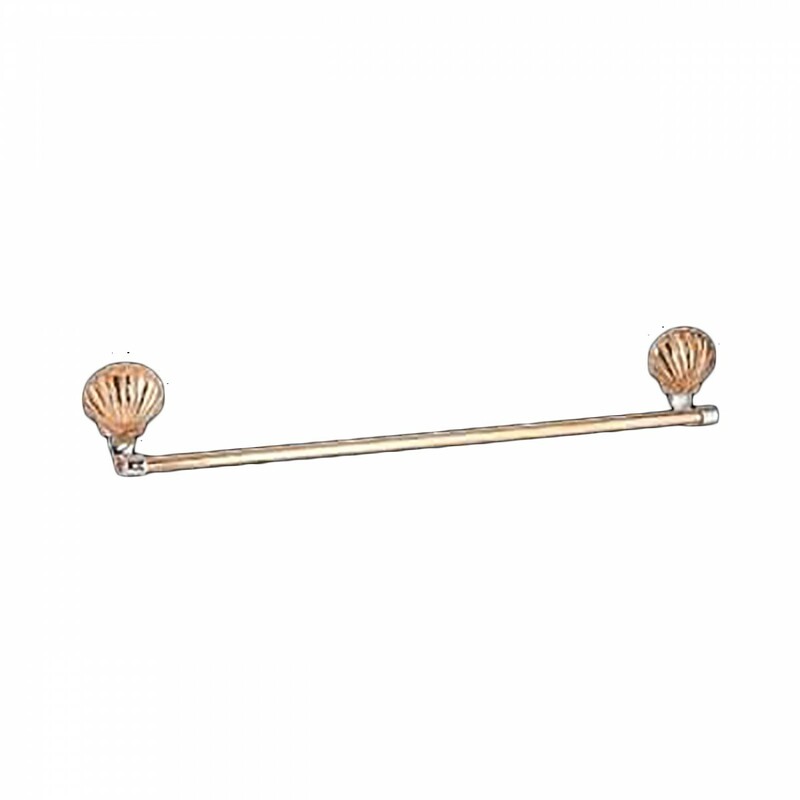 Part of our Sea Crest bath collection, this towel bar features a solid brass shell design and chrome end pieces. 3.5" x 30" x 1.75"